Looking for pregnancy test strips? 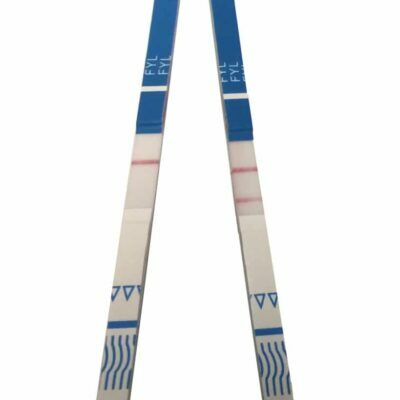 Then Ovus Medical is your ultimate destination to get authentic and affordable pregnancy drug test strips in bulk. Easy-to-use and extremely sensitive, each pregnancy strip comes with the guaranteed early detection of pregnancy. 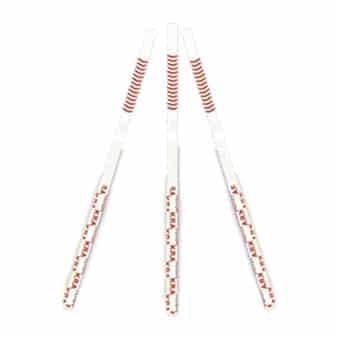 Are you looking to buy pregnancy test strips in bulk? Then our pregnancy test strips are likely to impress you abound. 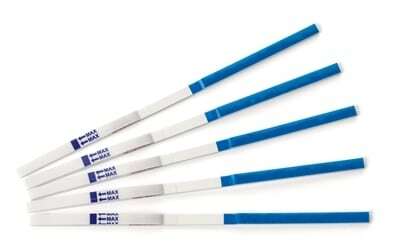 Meant to detect pregnancy at an early stage, you just have to shell out only $.075 per strip. You can buy them in a pack of 50 strips to meet broader user needs. Register & Shop online now!